Our portfolio of roof replacements throughout New England demonstrates our ability and experience on all type roof replacement projects. Let us do the same for you! Like many other industries, technological advancements have had a large and noticeable impact on the roofing industry. If you live in New England you know that the winters are rough and that storms can cause damage to your roof. However, with improvements in roofing technology, these problems are few and far between.  At Eagle Rivet we have been at the fore of the roofing technological revolution through the use of the most modern roofing technologies and techniques. However, the first thing that always needs answering is why would a roof need to be replaced? There are many reasons to replace your existing roof, but the main reason that you may have to unexpectedly replace it is due to damage. The weather in New England can be especially hard on roofing systems and lead to problems such as leaks, water damage, granule loss due to ice floods, and cracked shingles and need roof maintenance and repair. 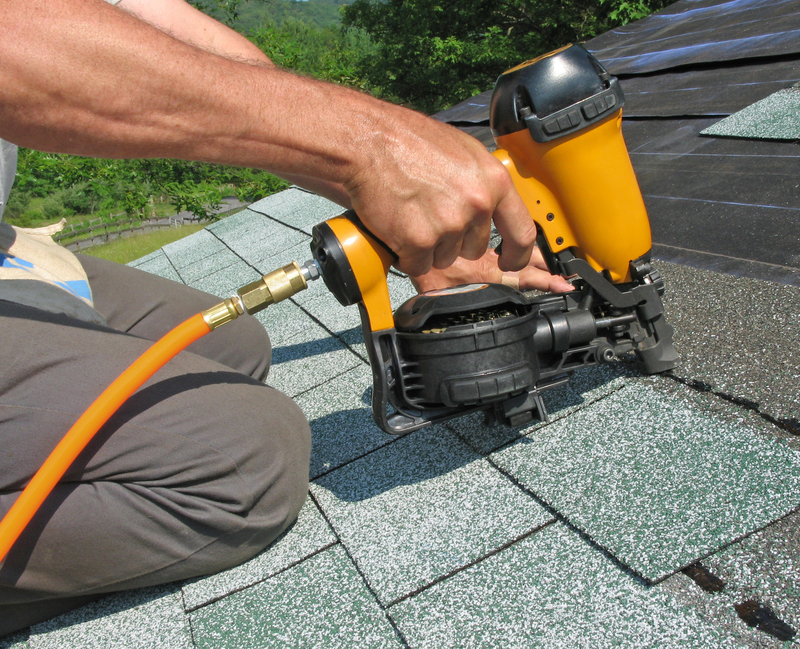 Additionally, if your roof looks worn, replacing it may end up being your best option. Replacing a roof can be looked at as an investment into your home, a roof replacement is one of the best and oldest tricks to improving the value of your home.  At Eagle Rivet we can put a fresh face on your property by replacing your roof. We use only the most cutting-edge technology-based roofing solutions. Eagle Rivet is one of the few companies in New England that currently uses the ergonomically designed Firestone premium materials. 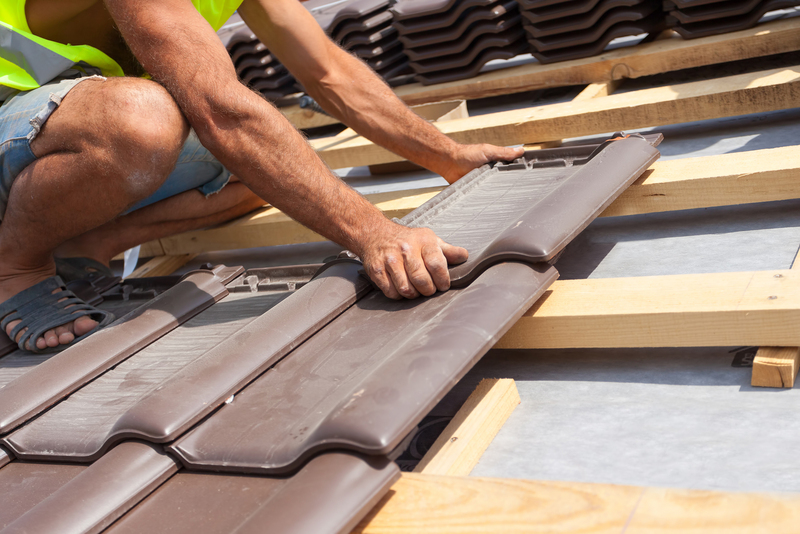 We have everything needed to work on any roof replacement project. One of the most popular Firestone products is the Ethylene Propylene DieneMonomer (EPDM) roofing system. This highly durable material is also resistant to direct sunlight and is lightweight, making installation a breeze. Eagle Rivet is also dedicated to creating sustainable and environmentally friendly roofing systems, to this end we use popular CarlisleSyntec products for vegetative roofing systems. 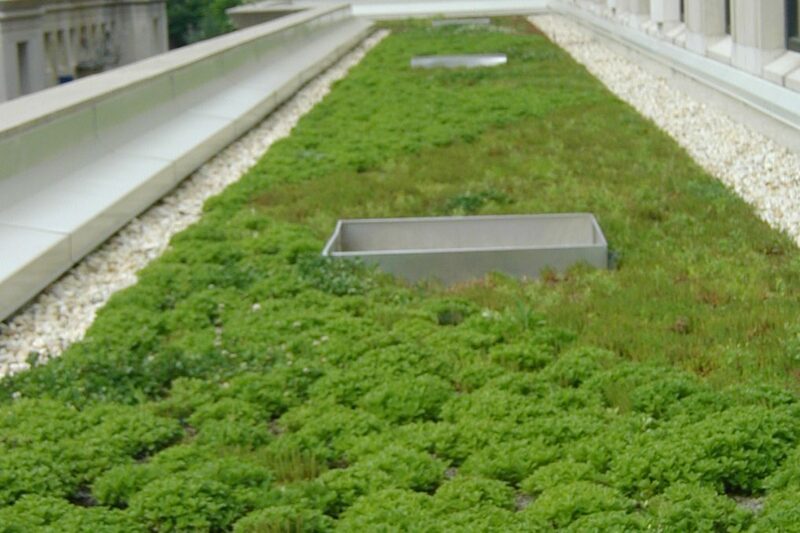 These systems include waterproof membranes and insulation as well as vegetative seed and tile, the perfect solution for green roofing. Contact us today to get a free replacement estimate!